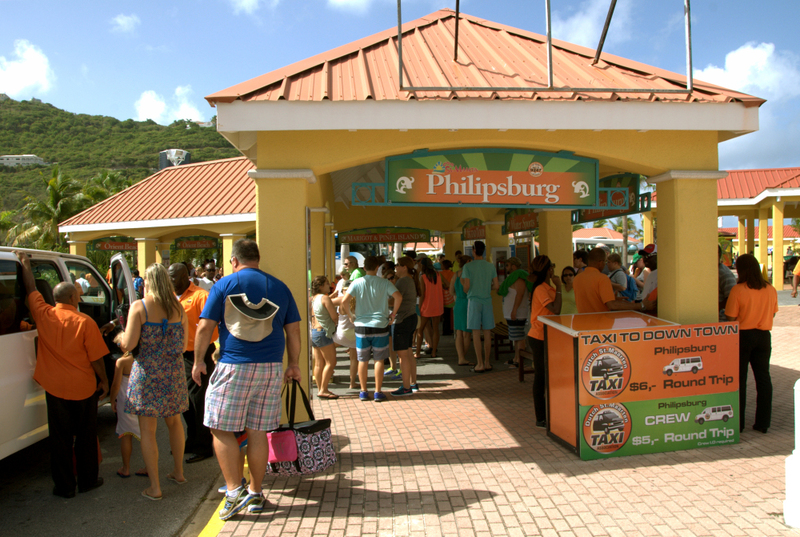 The Dutch St. Maarten Taxi Association (DSTA) manages and dispatches nearly 200 taxi drivers, who travel anywhere on St. Maarten – St. Martin all day and everyday. 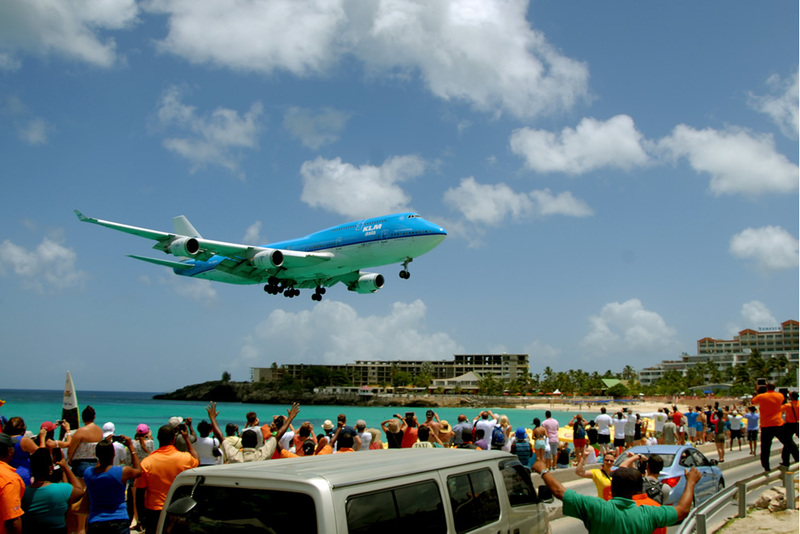 Planning your next trip to St. Maarten – St. Martin, or are you already here and now need a driver? Do you want to tour the most memorable places on The Friendly Island with the best drivers? And do you want a friendly, experienced and knowledgeable driver at your call whenever you need him or her? If you answered yes to any of these questions, the DSTA is the perfect fit for you. 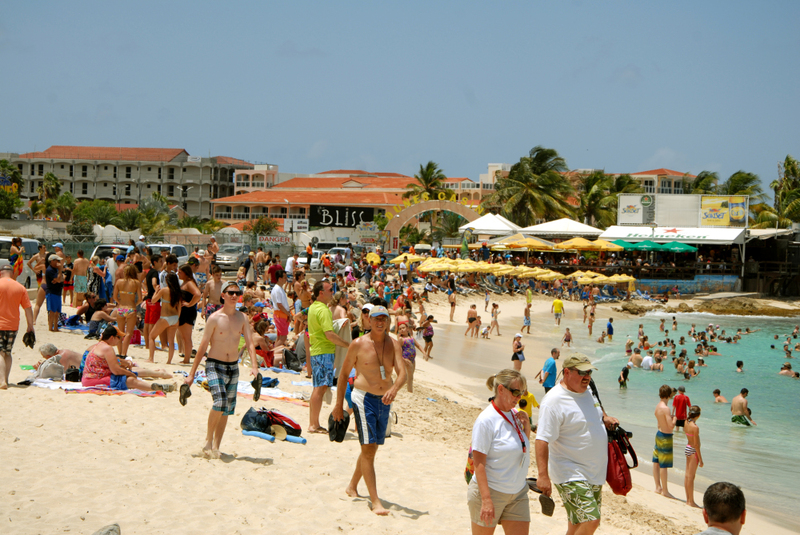 We redesigned our official website to help you better navigate St. Maarten/St. Martin with our drivers at the wheel. Here, you can learn about our drivers, services and packages. 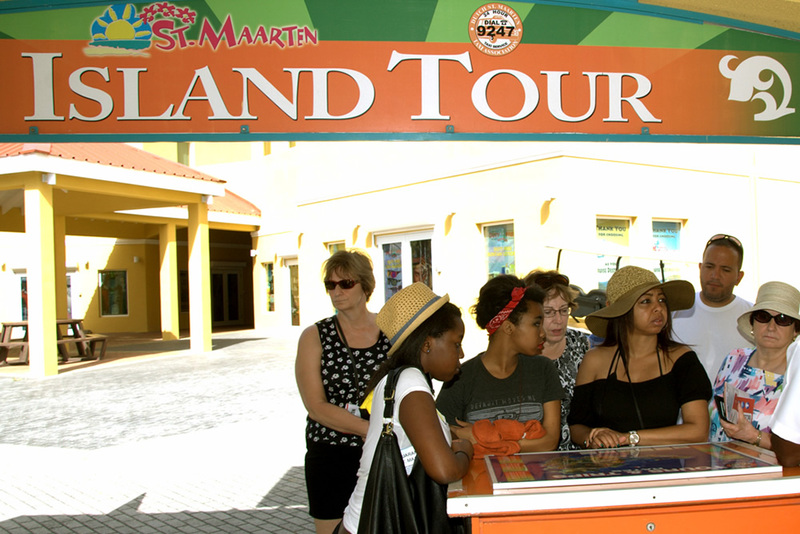 You can also book tours in advance of your trip to The Friendly Island now. 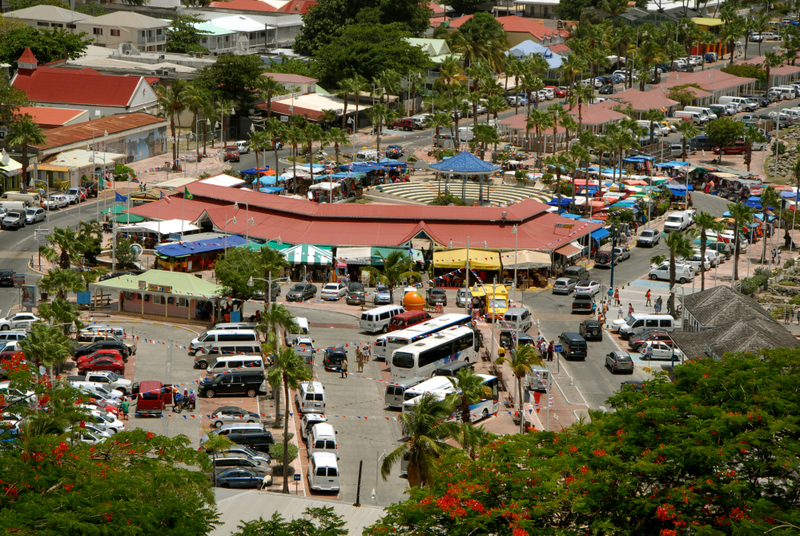 Dutch St. Maarten Taxi Association, with 170 members, is the largest taxi-service provider on either Dutch St. Maarten or French St. Martin. You can spot an official DSTA driver anywhere: he or she will be offering you a welcoming smile and wearing our distinct orange shirt/black pants uniform. Our drivers are The Friendly Island’s ambassadors: we know where to take you for the best food and the most fun. 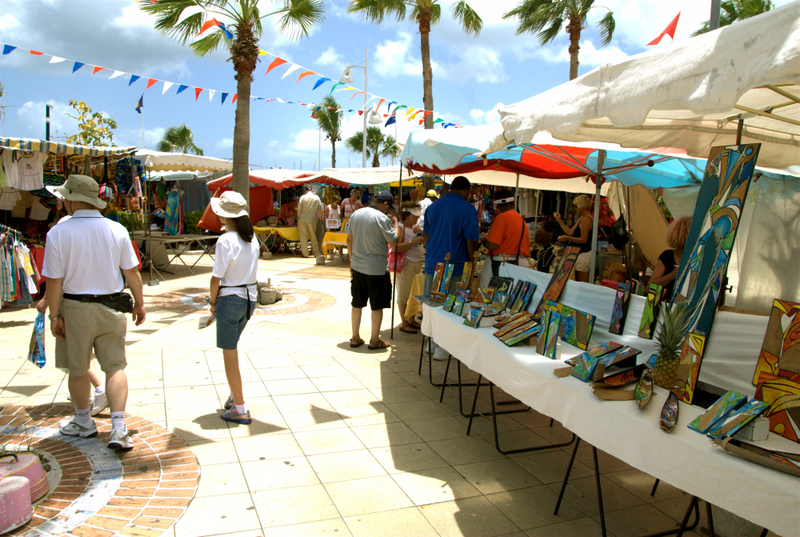 St. Maarten is known as the Caribbean’s culinary and shopping mecca. See why with DSTA drivers who assure you a good time every time. No one else ensures that their passengers know where they are going at all times.